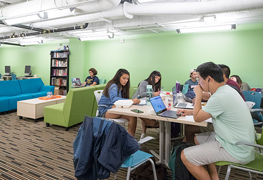 Through MSS, we work with students to develop programs offered through the Multicultural Student Center (MSC) and the LGBTQ Center, both located on the lower level of Newcomb Hall. 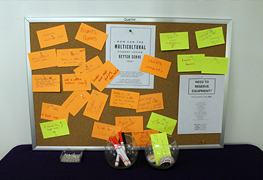 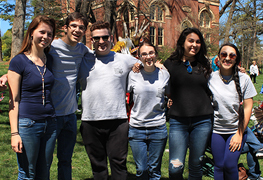 These important centers of student life have been designed to meet the needs of multicultural students to find community and engage in rich dialogue. 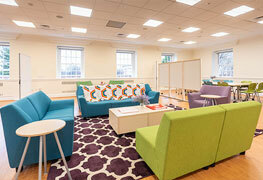 The Centers offer meeting and program space for student groups, study space with computers, a comfortable lounge area, and a conference room. 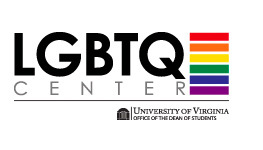 These Centers are open to everyone, regardless of race, ethnicity, religion, ability, ethnic or national origin, sexual orientation or gender identity.